Find out what happened when Greg Adler, CEO and President of 4 Wheel Parts, went undercover. When Greg Adler decided to go undercover and get to know the hardworking employees behind his company, he didn't quite know what to expect. Then, pressure rose when the CEO was tasked with mounting massive tires on a Jeep, and that was just one of the challenges he worked through during this experience. 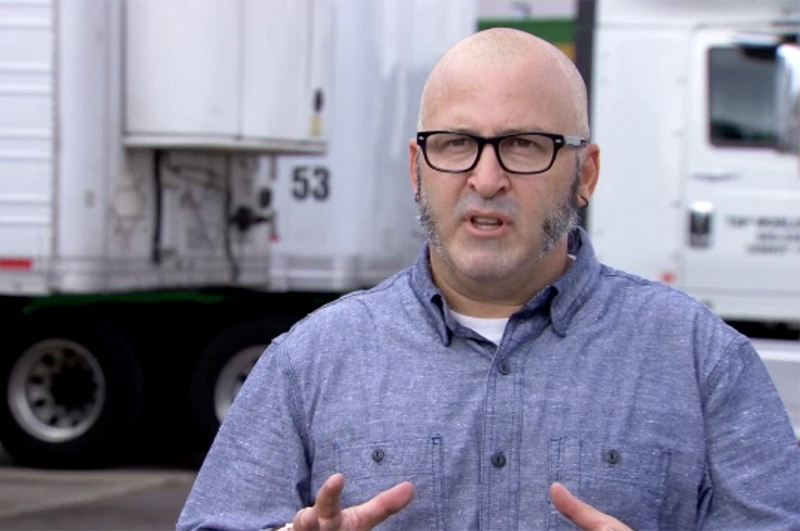 Read what else Greg had to say following his eye-opening experience on Undercover Boss.